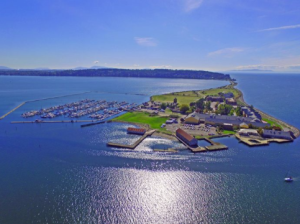 Northwest Wine Encounter at Semiahmoo Resort - Write for Wine: It's Wine O'Clock Somewhere!Write for Wine: It's Wine O'Clock Somewhere! This entry was posted in Bordeaux Blend, Oregon, Pinot Noir, Red Mountain, Syrah, Washington, Wine, Wine Events and tagged Betz Family Winery, Chateau Ste. 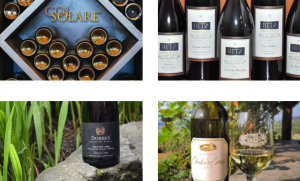 Michelle, Col Solare, DeLille Cellars, Dobbes Family Estate, Northwest Wine Encounter, Oregon Wine, Semiahmoo Resort, Washington wine by Margot. Bookmark the permalink.